Def Leppard has decided to get back into recording music, which they haven’t done together since 2008. Their last album together was named Songs From The Sparkle Lounge, but that was about 7 years ago. Their new album (yet to be named) is due to be released in 2015 and a concert tour is planned to go along with that. Def Leppard has planned on their first 2015 tour to take place in Canada and Germany, then possibly across the U.S., but for now if you want to see them live you will have to travel to Canada. The band has released a total of 14 albums, 9 of them being studio albums. 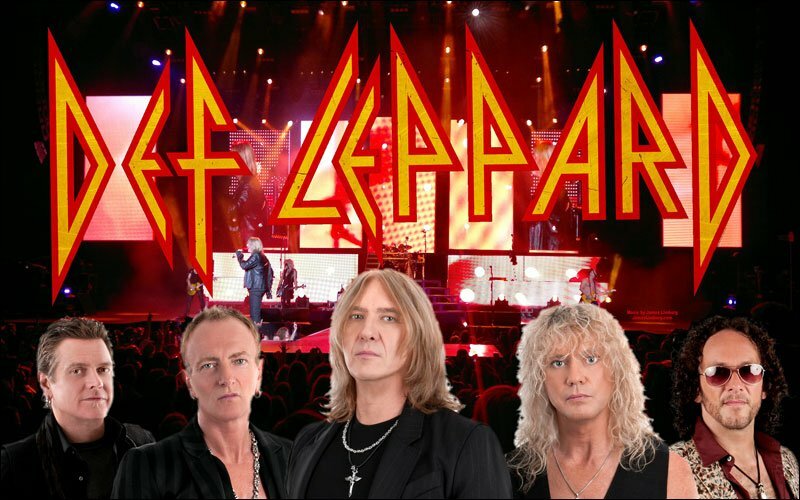 Check out our Def Leppard tour page for info on their latest tour and to get a hold of their concert tickets.